A cloud CRM software, provides numerous advantages and has proven to change the way businesses function in the last decade. Along with contact management, territory management, product management, faster lead conversion rate, etc., it provides myriad other benefits. CRM solution has also eliminated a number of tedious processes faced by business organizations. Reps no longer have to hop from one system to another to get access to important information pertaining to customers. All the relevant information is readily available in a centralized depository. Also, mobile CRM has helped reps to close more deals, keep team members updated, resolve cases, queries, complaints at a faster rate, etc. Cloud CRM software will help your organization to become customer centric. More than just making profits, companies will shift their focus towards amazing customers with their products and services and keep them consistently happy. Example: Suppose your customer has inquired about a product that your organization offers. If the company has no CRM in place, it will be difficult for reps to keep a track on the customer. Also he will have to switch from one system to another to keep the customer’s information updated. 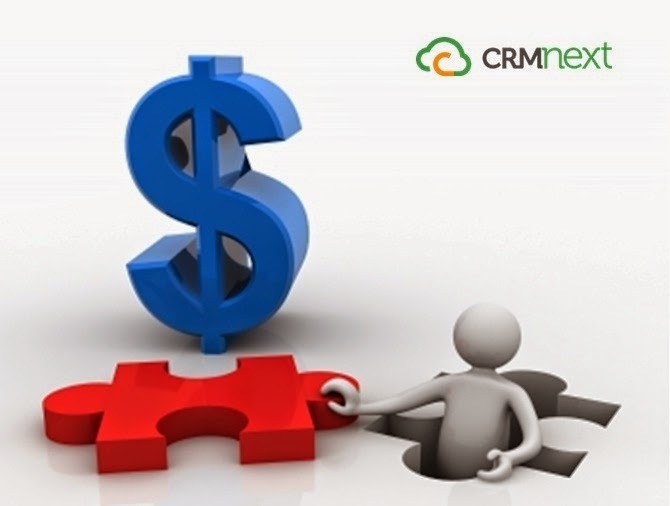 All this leads to reduced productivity, which would not have happened if there a robust and scalable CRM implemented. A stable CRM platform enables business organizations to create multiple marketing campaigns. Through these campaigns, leads can be generated. Also, leads can be generated through events, seminars, etc. In a nutshell, reps are satisfied at the end of the day as they are sure that the sales pipeline is full with qualified leads, which will bring in consistent revenue and target achievement. With the advent of mobile CRM and the BYOD policy, it is no longer mandatory for reps to carry their corporate laptop and dongle wherever they go. They can easily access customer information, get alerts, notifications and updates on their mobile phones, tablets, etc with the help of mobile CRM. This helps in closing deals faster and maintaining better customer relationship. With the help of the such software, sales managers can easily monitor the performance of their team members. Similarly, the company’s growth year on year can be tracked. Opportunity management helps in understanding the scope of future revenue and determining where additional focus needs to be directed. With a cloud CRM software, integrating with third party systems becomes a hassle-free process. Also, the software’s guarantee unlimited scalability on commodity hardware. Cloud CRM for sales management should be used and loved by sales reps, only then will it become successful. Taking all these factors into consideration, it is only beneficial for all organizations to undertake such an investment, which is sure to transform the way businesses functions.